I know you're scared, afraid, apprehensive and feeling vulnerable, but you are the right person to do this! Even though there are several other 'even though's' you are still going to do it because you were born to do it! 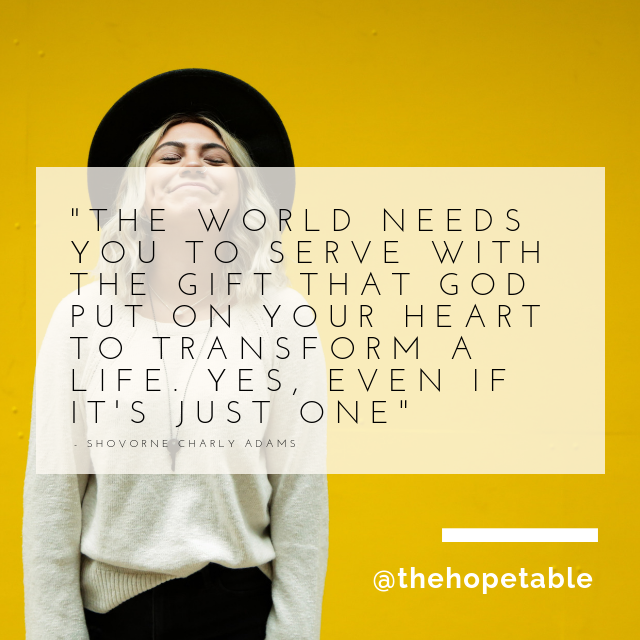 The world needs you to serve with the gift that God has put on your heart to transform a life.Yes, even if it's just for one person. We have to be willing to serve where God has called us to, whether we reach billions or just one. I know that what Jesus did on the cross for all of humanity, He would've done for just one. Girl I see you and I get it! You may not know it all! All you DO Know, for sure, 100%, is there's a DREAM in your heart that you HAVE TO make a reality. You don't have to doubt, fear or worry. God has got you. You may not know it all, but God does! 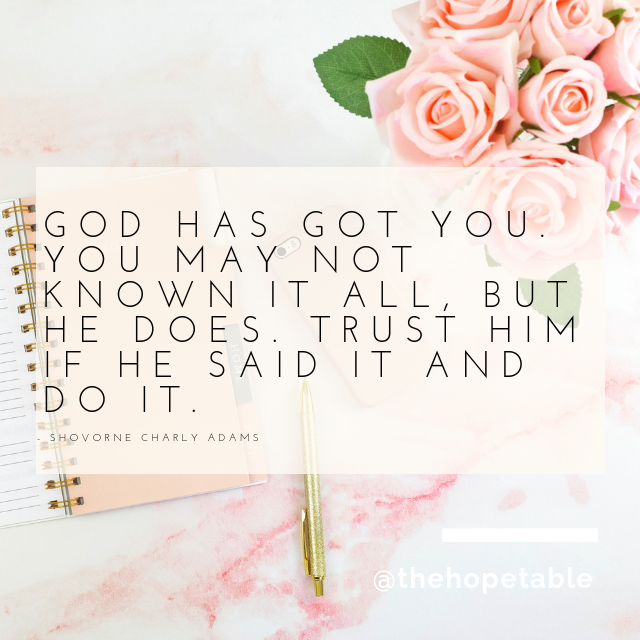 Trust in Him if He said it and just do it! (P.S Promise yourself one thing- after you've stepped out in faith, when your dreams start to come true and you are hitting them goals, remember to reach back, grab another sister behind you and encourage her too, to step out in faith. 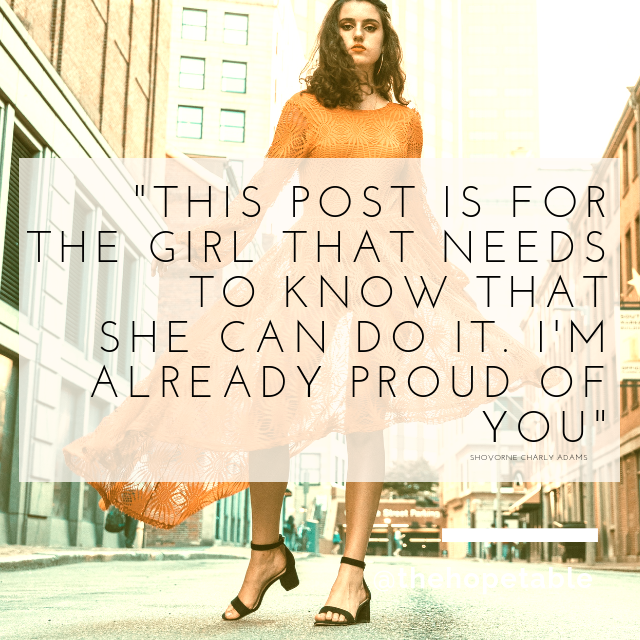 In fact, why wait, here's a CALL TO ACTION, copy the link to this post and send it to a friend that you are proud of and encourage her to step out in faith too).